Be sure to check out Show Me by Josh Woodward! 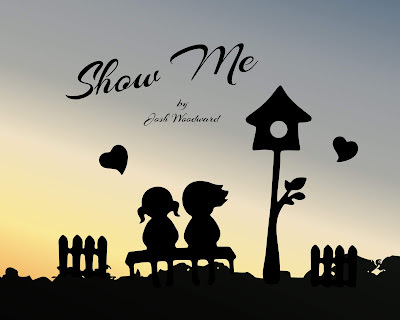 Be sure to download Show Me, a fun upbeat song that is sure to put a smile on your face. Click here to visit Free Music Archive to download Show Me for FREE!